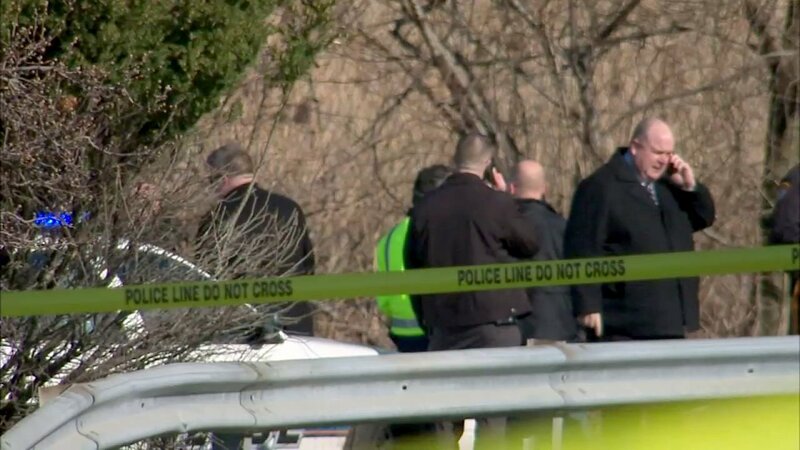 SAYREVILLE, N.J. -- The death of an off-duty police officer who was found with a gunshot wound outside a movie theater in Sayreville, New Jersey, has been ruled a suicide. 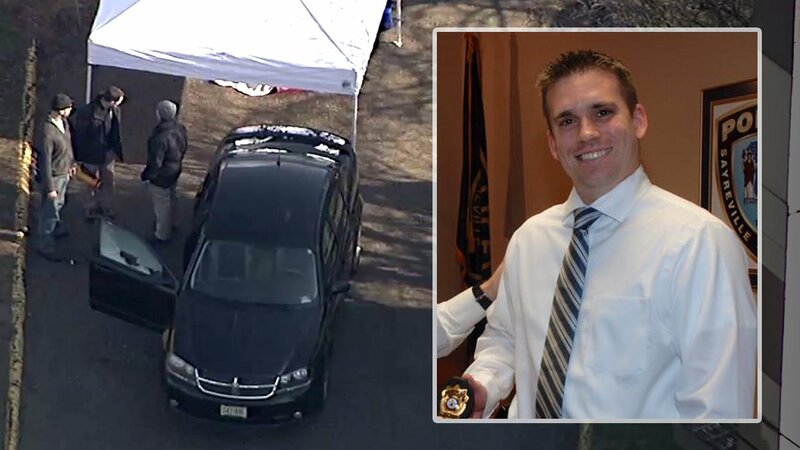 Police received a call around 7:15 a.m. Monday of a body in the parking lot of the old Amboy Cinemas, where responding officers found Officer Matthew Kurtz deceased inside his personal vehicle. He was identified by sources as a nine-year veteran of the Sayreville Police Department who had worked in an undercover capacity. "Matthew's death sheds more light on an insidious predator that has taken his life and so many others in law enforcement as well. Sadly, suicide remains a leading cause of police officer deaths. Thus, the method by which he lost his life does not make our loss any less tragic. In fact, it leaves only a greater void as many questions will remain unanswered.